February 4th. The 1892 Dudley Historic House Museum will be open for docent-led tours from 1 to 4 p.m. accompanied by period music in the parlor and upstairs library landing. 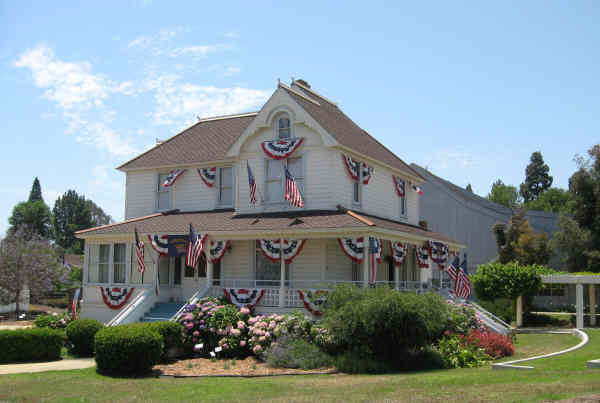 The museum is located at the corner of Loma Vista and Ashwood streets in Ventura. For information please call (805) 642-3345 or visit the website at www.dudleyhouse.org.